Vivo's new gaming smartphone surpasses Galaxy S10 model in benchmark test. Vivo recently launched the company’s first gaming smartphone under the iQoo brand, and it’s nothing short of impressive. According to recent reports, Vivo’s new gaming smartphone will go head-to-head against the OnePlus 7. The new Vivo iQoo is estimated to cost approximately Rs 32,000 for the base model. The gaming smartphone will come powered by a Qualcomm Snapdragon 855 SoC. According to Geekbench, Vivo V1824BA variant with 6GB RAM received a Single-Core Score of 3,479 points and a Multi-Core Score of 11,184 points. These numbers put it ahead of all Galaxy S10 models with Exynos 9820 chipsets. The Geekbench rating also confirmed that Vivo’s first gaming smartphone would debut with Android 9.0 Pie OS out of the box. The Galaxy S10 models released in India sport the Exynos 9820 chipset as opposed to the Snapdragon 855 SoC. The SoC isn't bad by any means, although benchmarks suggest the Galaxy S10 phones with Snapdragon 855 chipsets outperform their Exynos 9820 counterparts. While the Galaxy S10 does get a lot of things right, in terms of raw performance numbers, the iQoo still holds the upper hand. 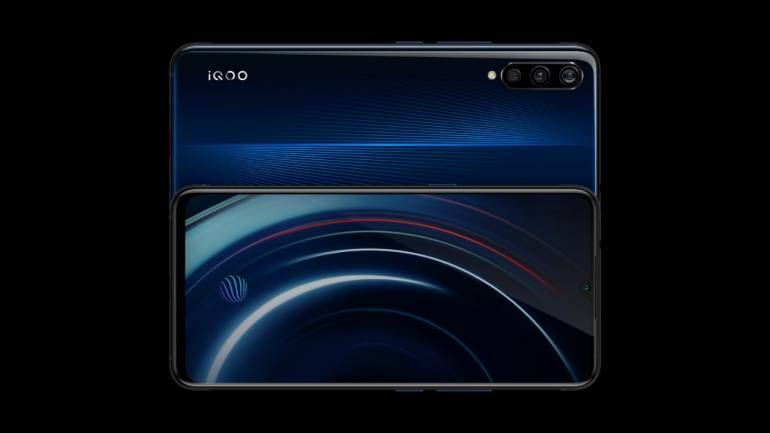 In terms of camera, the iQoo gaming phone features a triple rear camera setup with a 13MP wide-angle camera, 12MP primary camera with dual pixel technology and a 2MP depth sensor. Additionally, the 6.41-inch OLED display supports 2340x1080 resolution with a waterdrop notch that house a 12-megapixel front-facing camera and an in-display fingerprint sensor under the screen. The iQoo is also armed with a 4,000 mAh battery with 44W fast-charging support which can charge the phone by 50-percent charge in 15 minutes and a full charge within 45. The iQoo smartphone is touted as a gaming phone. And in a gaming phone, nothing matters more than raw performance, which Vivo gets spot on. But more performance results in more heat, which the iQoo tackles using a super liquid cooling method, compromising a vapour chamber located around the chipset. Furthermore, the Multi-Turbo service in the software enables AI Turbo, Center Turbo, Net Turbo, Cooling Turbo, and Game Turbo modes. Global pricing of these phones could change when taxes are brought into the mix. However, they’re still comparatively lower than the Galaxy S10 models, especially considering the budget Galaxy S10e retails at Rs 55,000. The Vivo’s no compromise approach to the iQoo smartphone might just revive the concept of gaming phones if priced right.